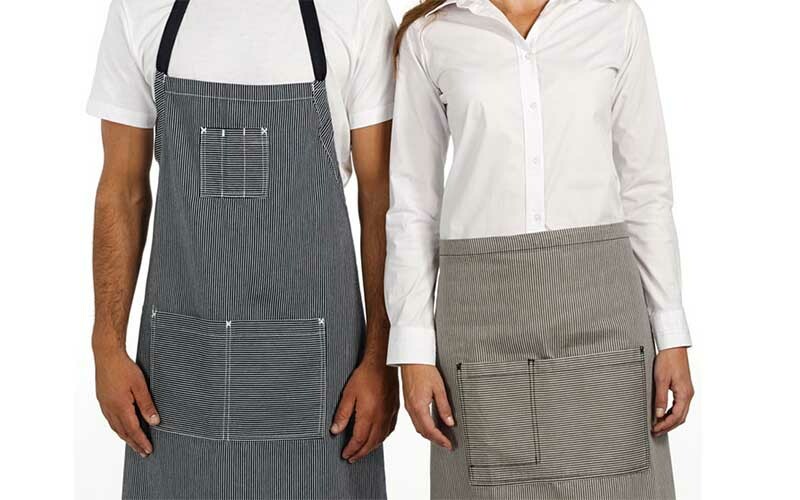 Professionalism and Quality are integral part of business. 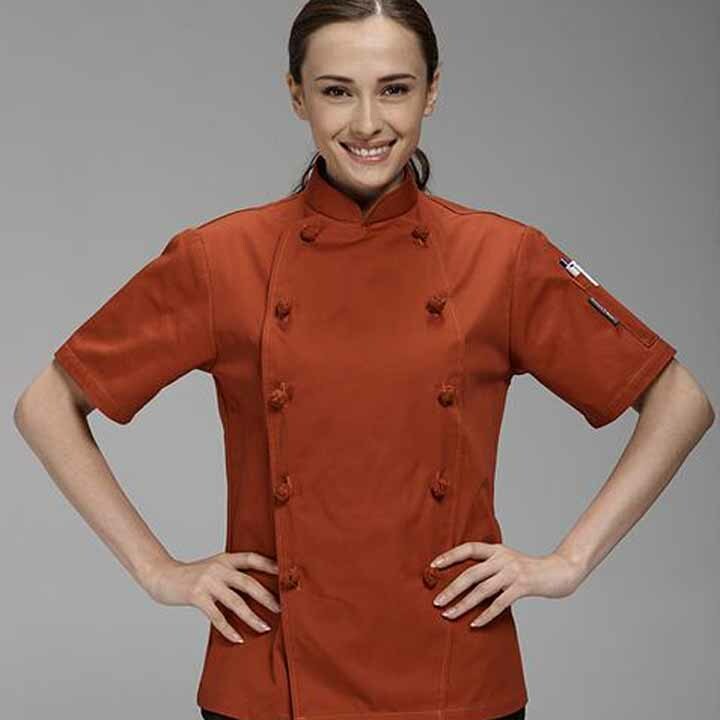 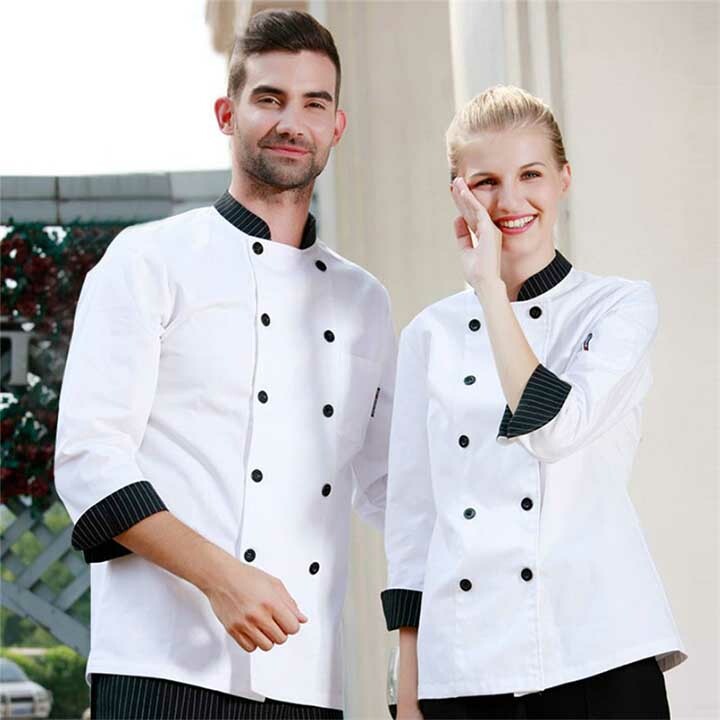 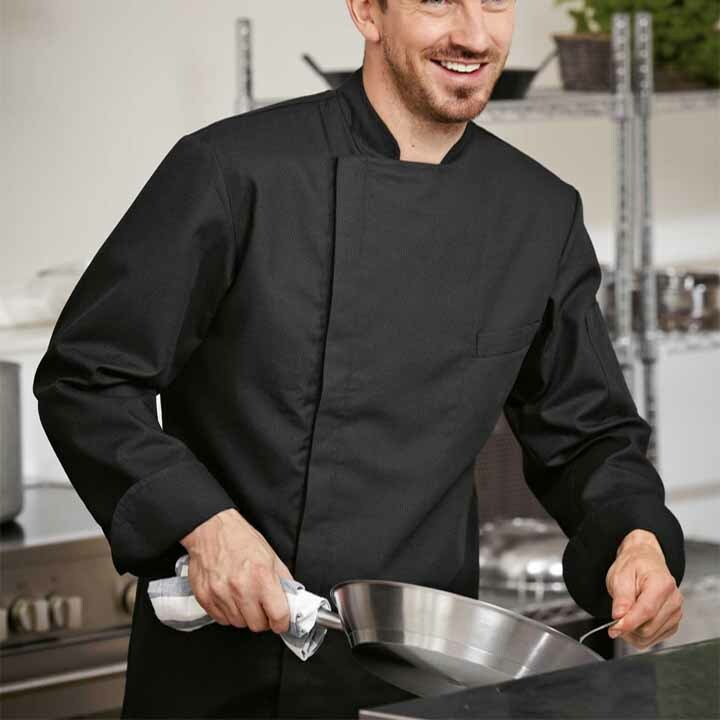 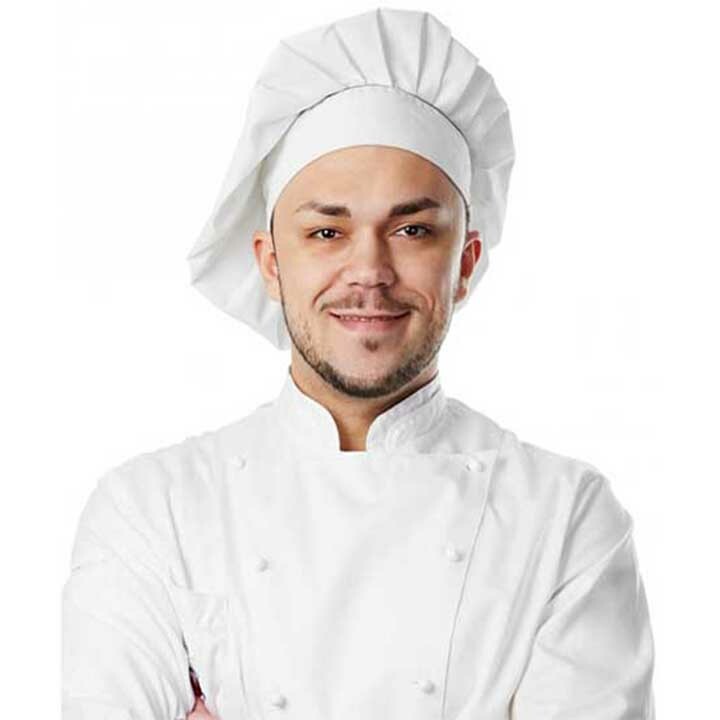 It doesn't matter whether you own a small restaurant, chain of restaurants, catering services, star facility hotels, fitting your staff into top quality restaurant uniforms sets a professional environment for both employee and customer. 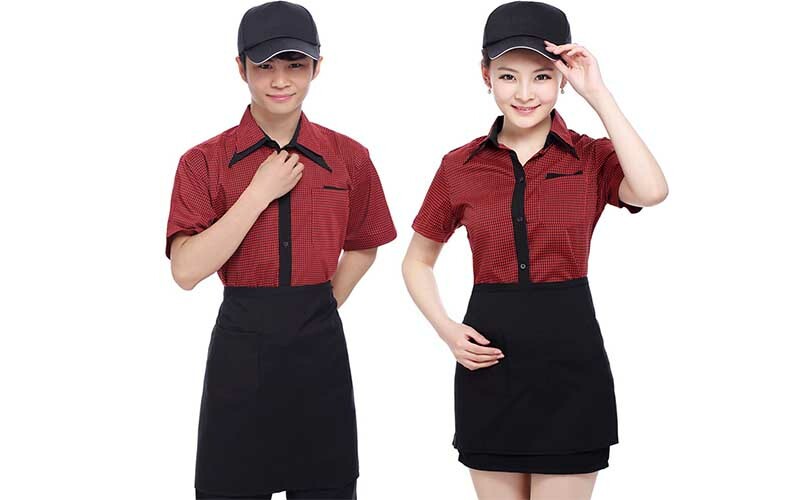 Habari Uniforms helps you differentiate your restaurant through unique work wears and uniforms. 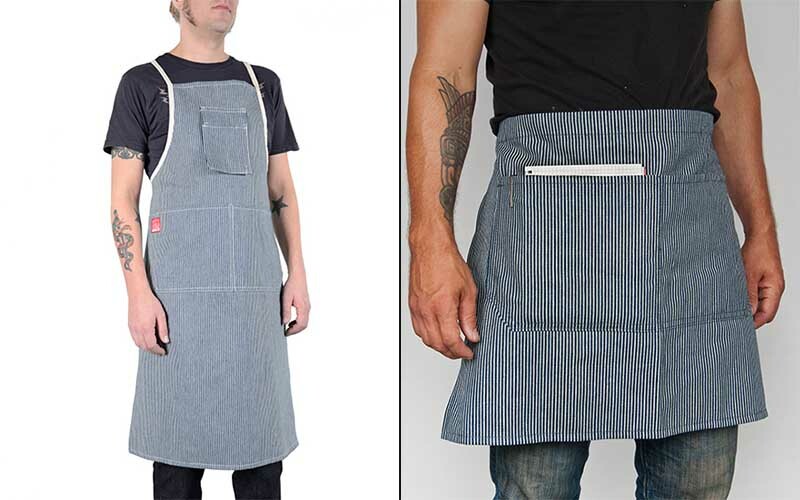 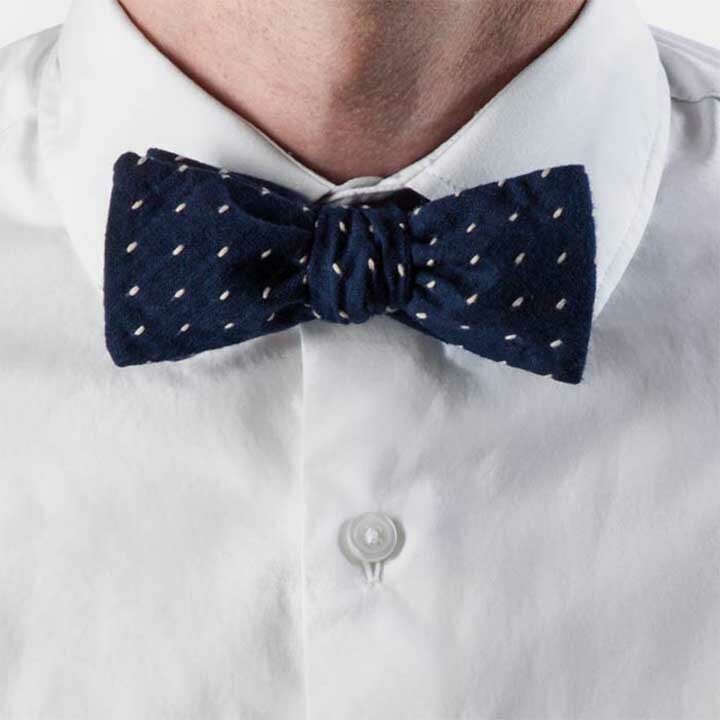 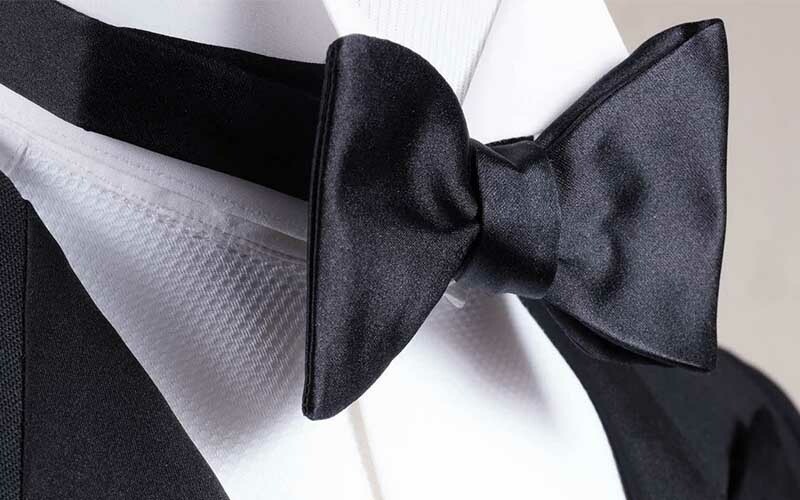 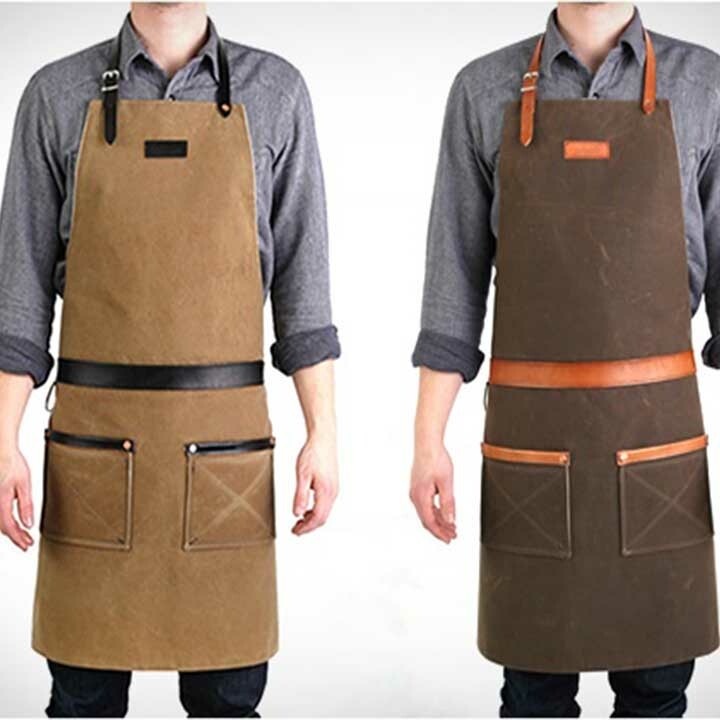 We provides various restaurant wears includes Chef Uniform, Waiter-tress Uniforms, Aprons, Bow Tie, Vest etc. 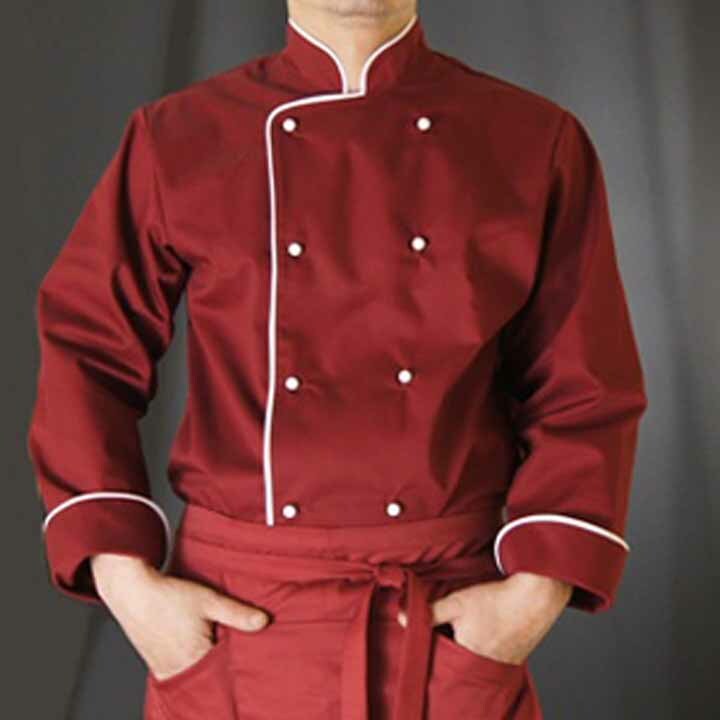 We assure top quality uniform products at best price in Qatar. 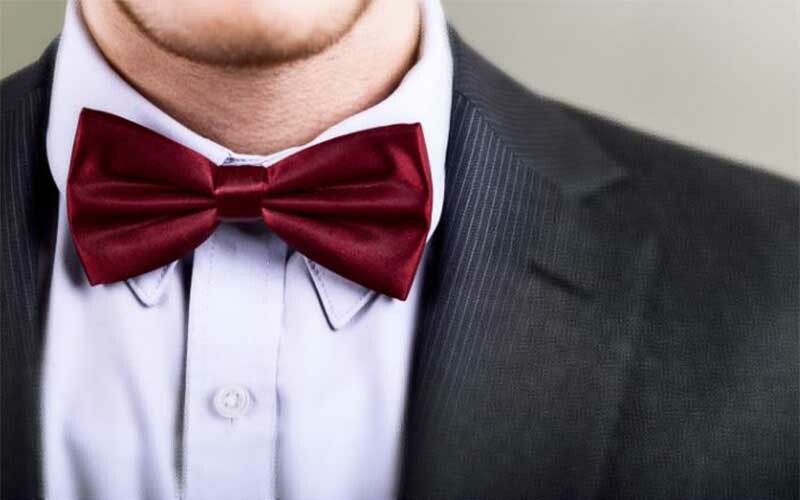 Let's meet at place of your convenient either at your office or ours and discuss about requirements.